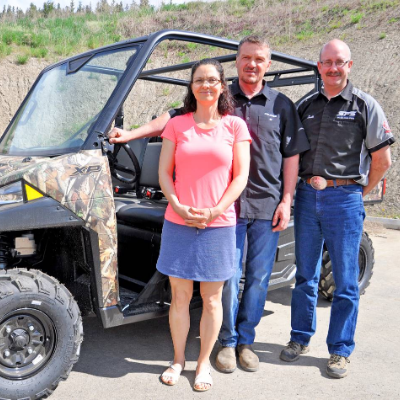 Claire Hatheway and her brother Kirk Hatheway took advantage of the stellar B.C. 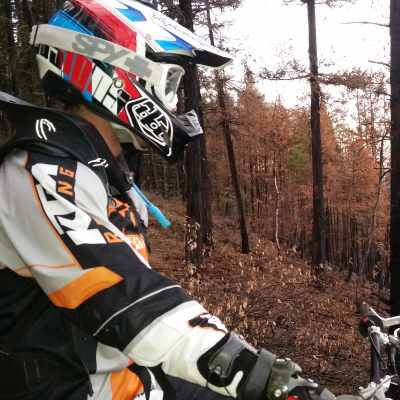 riding terrain. 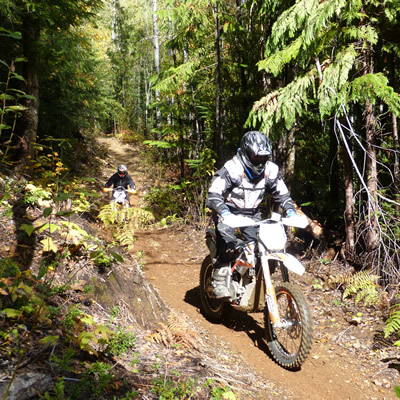 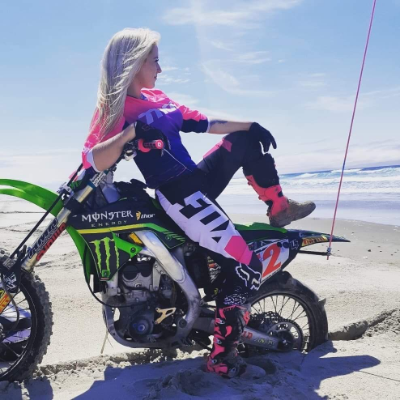 With a top-notch motocross track and 80 kilometres of single-track trails, Revelstoke is fast becoming one of the best places to ride a dirt bike in southeastern B.C. 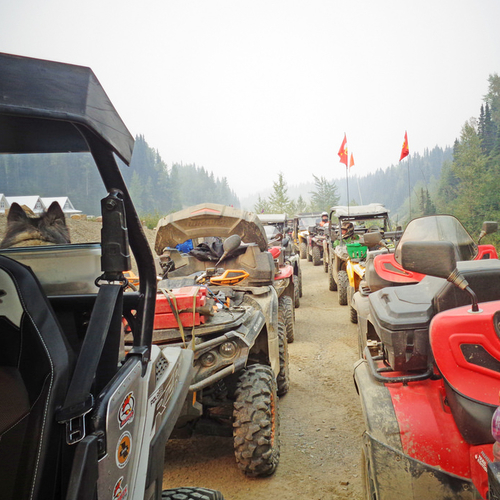 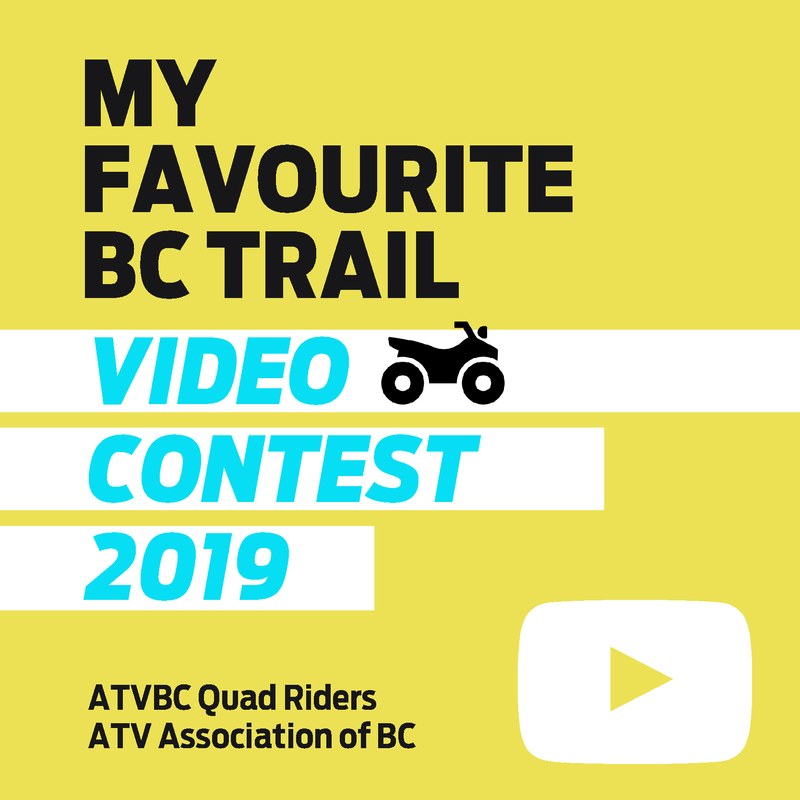 ATV Zone, Kootenay Rockies, BC UTVs to the rescue! 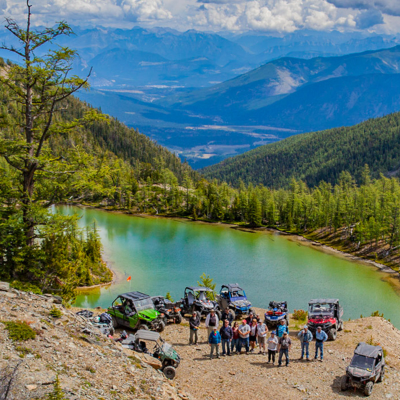 British Columbia Eagles and owls and bears, oh my! 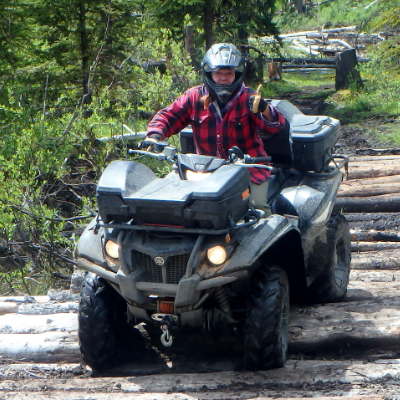 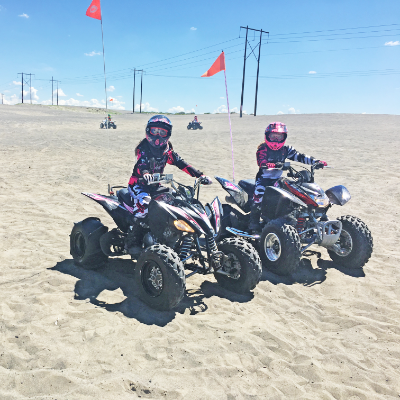 Jane D’Silva, Logan Lake ATV Club member, loves exploring the paradise that surrounds Logan Lake, B.C. 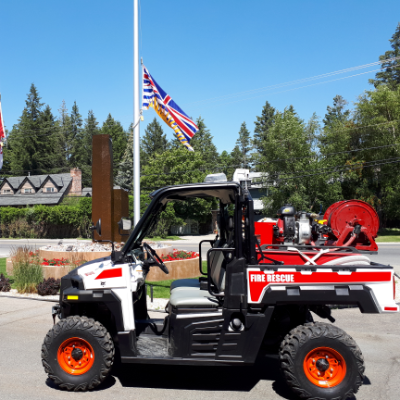 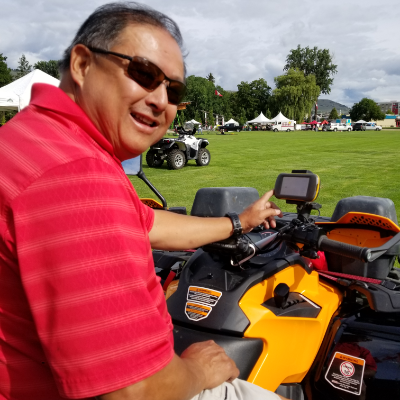 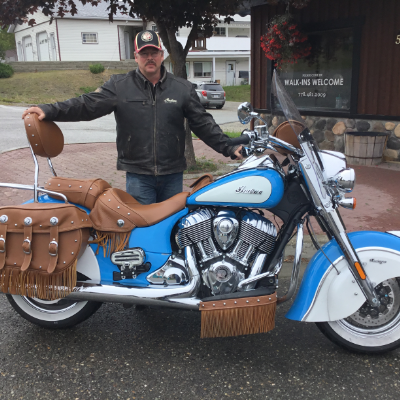 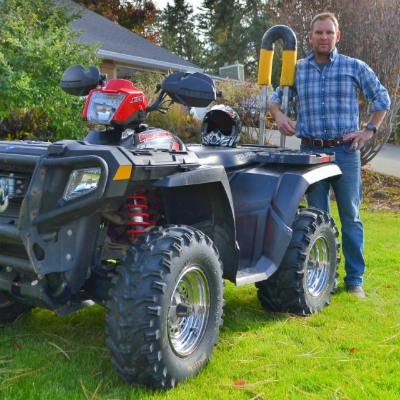 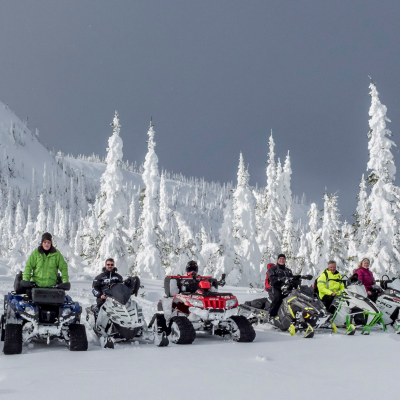 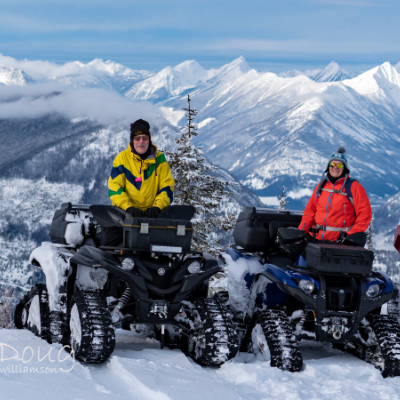 Doug Williamson, president of the Kootenay Rockies ATV Club, knows the best places to ride when visiting Cranbrook, B.C. 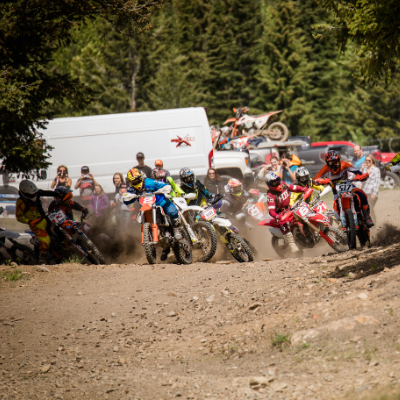 Andrew Cradduck, Panorama Hare Scramble organizer, outlines what the event is and how take part in the annual melee in Panorama, B.C.